By Daniel Dern: Although my bedside pile includes Dozois’ The Very Best of the Best: 35 Years of Year’s Best Science Fiction — which I’ve started, and already, and one story in (“The Potter of Bones,” by Eleanor Arnason), feels like I’ve already enjoyed a great read… I put it aside to settle in with Tiamat’s Wrath, the latest (eighth) and, a friend tells me, penultimate book in James S. A. Corey (Daniel Abraham and Ty Franck)’s Expanse series. It was worth waiting for, it was worth reading. We re-encounter some old friends, we meet some new characters. Explosions large and small! Rockets/space ships large and small! 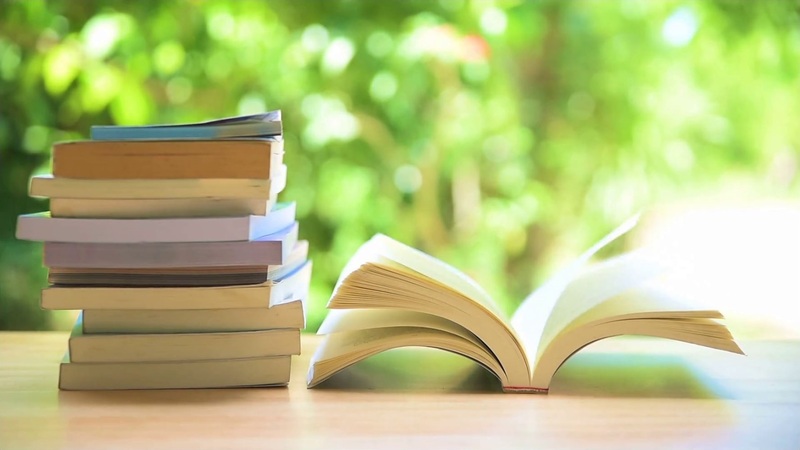 As with the previous volumes, while the book is continuing the long arc of the series, the plot starts or picks up threads, and brings them to satisfactory conclusions by the end. • They’re written like the authors live there. The prose is crisp and to the point, with enough info-bits and micro recaps to help newcomers as well as those of us who might have lost track of who’s who and what’s what (and in some cases who’s what and what’s who), without bogging down the flow. 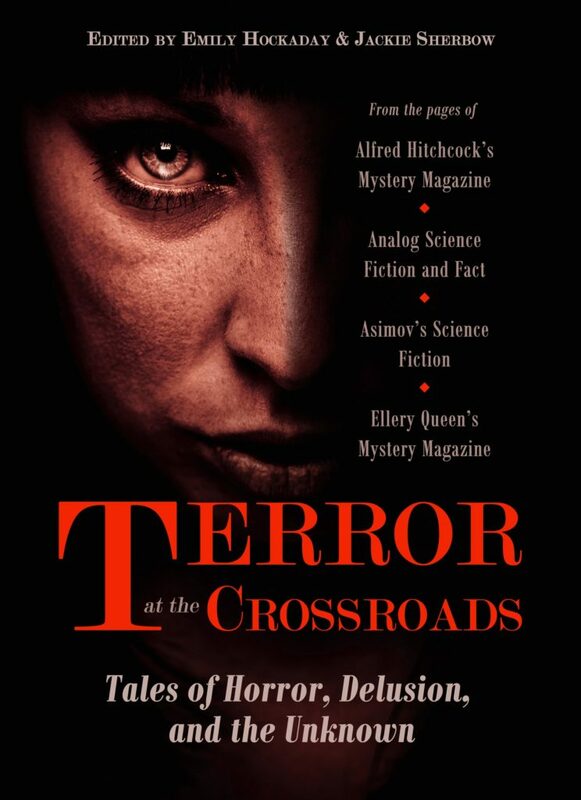 • Each chapter, rather than having a title, is titled with its PoV character, so (I) don’t have to waste a few seconds sussing out who’s talking or otherwise being our lens into the action. (Having wrestled with a few non-Expanse books over the years that don’t do this, I seriously appreciate this; it’s not hard for the author (or editorial team) to do, and, with some possible exceptions where sussing out who’s “talking” is part of the way the book works, it keeps me more easily engaged. And, as a friend points out, it provides easy “stop points” for setting the book aside to go do stuff. • The pacing of the prose, particularly in this volume, is exquisite. This is especially clear in the end-of-chapter last paragraphs or three. • Respect for gravity, mass, inertia, fuel limits, and speed of light in terms of orbits, zooming through space, and communication. (With a few acknowledged and contextually legitimate exceptions.) This isn’t unique to The Expanse but it’s always nice to see being respect both by the plot and the characters. 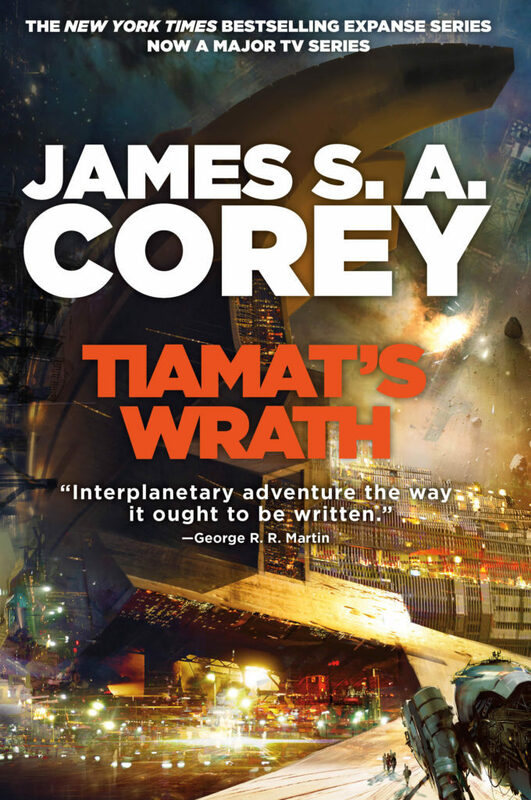 Tiamat’s Wrath will, IMHO, be much more satisfying (and make more sense) if you’ve read the previous books. Since I have read ’em all (although not yet all – currently — five of the shorter Expanse pieces), I can’t tell you whether it makes enough sense without having first read v’s 1-7. But it’s definitely more satisfying, just like watching Game of Thrones, West Wing, The Magicians, The Marvelous Mrs. Maisel, G.L.O.W., Sports Night or The Newsroom. If you’ve read and enjoyed the previous books, you’ll be happy. If you haven’t yet dipped an eyeball into The Expanse, perhaps this will convince you to give them a try. If you have already decided these aren’t your cup of appertained beverage, fair ’nuff. Note, “Tiamat” does not, as best I can tell, appear or even get mentioned anywhere except in the title. Or maybe I missed that paragraph. But the same friend from comments above notes that this is the case for the previous seven books, which my memory won’t let me challenge. Recommended. And then we wait for the big one..
A closing unrelated question: What would happen if Corey (re)wrote Lord of the Rings? Would we see more women, particularly fighting? Would the Eagles get fitted with weapons, etc.? Would any of the battles go differently? By JJ: Imagine being groomed from birth for a role on an galactic construction ship, on an endless journey to build a cosmic superhighway of wormhole transport gates for humans to use in the far future. Imagine being awakened by the ship’s AI for a few days, as part of a team to assist with a gate build, then spending millennia in cryogenic sleep before being awakened again to work with a different team of people – an endless cycle broken only by the occasional appearance of a strange lifeform as the ship exits at hyperspeed from a newly-constructed gate. Imagine the boredom, the isolation, and the devastating realization of the personal futility of being near-immortal, yet never getting to live a full life. Imagine the anger and resentment at realizing that you’ve been sold a bill of goods about this being your “noble destiny”. Imagine trying to coordinate a rebellion with your co-workers, when you’re only awake for a few days every several thousand years – with an omnipresent artificial intelligence which has been programmed to protect the ship’s mission at all costs watching your every move, and hearing every word that you say. 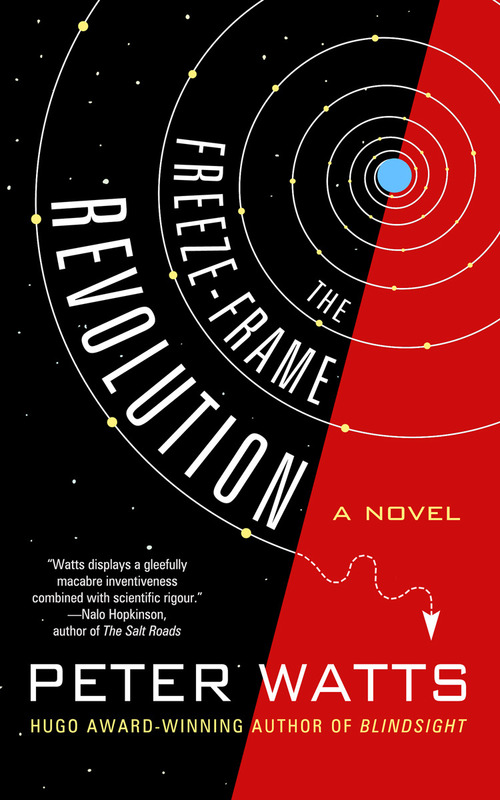 This is the premise behind Peter Watts’ Sunflowers series and the just-released novella* The Freeze-Frame Revolution**. Sunday Ahzmundin is one of 30,000 “spores” – diasporans who were groomed from birth to be sent out on the Eriophora, a cryosleep ship powered by a singularity and accelerated up to one-fifth of lightspeed, on a mission to prepare the way for a future humanity to travel the stars once their technology has advanced to the point where such travel would be possible. But their ship was a last-ditch effort made by a race of troubled people on a poisoned planet, whose survival was far from assured. And the ship left Earth more than 60 million years ago: the spores have no idea whether there are even any humans other than themselves still left alive in the galaxy. They have come to realize that they are living only shallow imitations of real lives – and they’ve discovered that their ship’s AI has been lying to them… about something. It’s clear that the full story of this universe is something which Watts has had in development for at least a decade, because the worldbuilding in the novelettes “The Island” (which won a Hugo in 2010), “Giants” (2013), and “Hotshot” (2014) is solidly intertwined with that of The Freeze-Frame Revolution. And it is a wonderfully-rich, hard science fiction universe, filled with big concepts and unique imagery woven together in a plausible execution. I was just as blown away by this fantastic story as I have been by all of his other works. The Freeze-Frame Revolution has earned a place at the top of my Hugo Novella nomination ballot next year – and I will be very surprised if I read anything this year to displace it from its Number 1 spot. The Freeze-Frame Revolution is available right now on Kindle in both the U.S. and the UK, and will be released in paperback on June 12 in the U.S., and on June 28 in the UK. 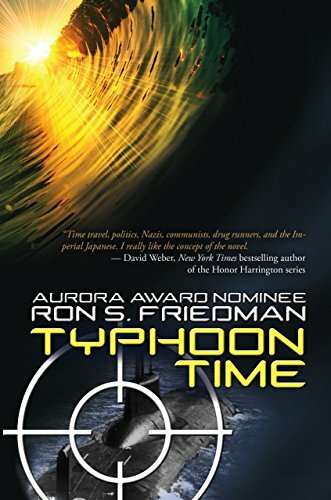 Review by Susan Forest: Typhoon Time is Ron S. Friedman’s debut novel, following hard on Escape Velocity, a collection of ten short stories, all of which were finalists for Writers of the Future. Typhoon Time is a fast-paced, big-cast science fiction thriller that reads like a blockbuster movie. The story centers on Eric Sobol, an eighty-one-year-old billionaire and survivor of World War II’s holocaust. Diagnosed with brain cancer and given 24 months to live, Sobol turns his vast resources toward taking advantage of a wormhole hidden within a hurricane in the Caribbean Sea, that opens out into 1938. As a child, Sobol was robbed of his mother during a Nazi roundup, and he is determined to use any means possible to prevent World War II. To this end, Sobol assembles a Mission-Impossible-like team with a computer nerd, historian, forger, Navy Seal, and a brilliant femme fatale, onto a Typhoon-class Russian nuclear submarine armed with two hundred nuclear warheads. Things first go wrong when the team is followed by a Colombian pirate intent on stealing Sobol’s hoard of gold. The entanglement of the pirate’s small ship with the technology that keeps the wormhole open as the submarine passed through to its destination alters Sobol’s plans from the get-go. 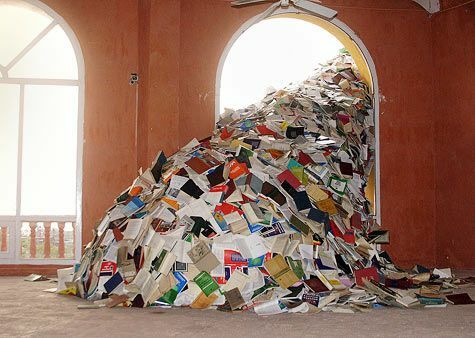 From there, the novel takes the reader repeatedly into new territory. Most time travel stories are highly concerned about travel to the past affecting—and destroying—the timeline that is familiar to the story’s characters. From page 1, Typhoon Time is unconcerned about this taboo and instead explores multiple dilemmas and alters history in continually surprising ways. If you think you know anything about the events of World War II—and if you don’t, Typhoon Time catches you up—be prepared to have it turned on its head. To say more would give away too many spoilers; however, one of the key delights for me in this book was the juxtaposition of modern and historical attitudes, particularly around the agency of women and minorities. Ron S. Friedman is well-positioned to tell this story. Born in Israel, Ron served in the Israeli army, and understands the military mindset. He has clearly done his research—as a reader who has just finished reading The Rise and Fall of the Third Reich, I can see much that is factual, or intentionally altered—but his research is subtle in its influence on the book, providing necessary background for an understanding of the events, but never sidetracking the story. More than the science fictional expectation of cool technology and a debate over big ideas, though, Typhoon Time is a nail-biting thriller. Chases, explosions, the mafia, Nazis and even cameos by Roosevelt and Einstein fill this novel, and take you from the debauchery of pre-Castro Cuba to Hitler’s eyrie. Were there elements of Typhoon Time that could be improved? Yes. An occasional key scene was reported from off stage, and the point of view character of the historian lacked agency, but such quibbles did not interfere with the logic chain or the story telling. None of this gets in the way of enjoying the adventure and surprising twists of Typhoon Time. Three time Aurora finalist, Susan Forest, is a writer of science fiction, fantasy and horror, and is an award-winning fiction editor for Laksa Media. Her novel, Bursts of Fire, will be out in 2019, followed by Flights of Marigolds. She has published over 25 short stories, most recently in Analog (March/April, 2018) and Intergalactic Medicine Show (Issue 62). She has appeared at many international writing conventions. Visit her website at https://fineartemis.wordpress.com. CODE NAME VERITY. I saw something about this in one of my magazines, which led me to getting it from the library. The prose is incredible compelling, particularly the descriptions of airplane maintenance, aerial views of terrain… and, well, everything else. Code Name Verity is a young adult historical novel by Elizabeth Wein that was published in 2012. It focuses on the friendship between two young British women, one English and one Scottish, in World War II – a spy captured by the Nazis in German-occupied France and the pilot who brought her there. It was named a Michael L. Printz Honor Book in 2013, and shortlisted for the Carnegie Medal. A loose sequel, Rose Under Fire, was published in 2013. A prequel novel, The Pearl Thief, was published in May 2017; it is a mystery involving Code Name Verity’s protagonist Julie one year before the war starts. THE EMERALD CIRCUS, Jane Yolen. A collection of stories. I’m about halfway through, it feels wrong to read these hastily. Steven Brust’s VLAD TALTOS series. Somehow I never tried these before. I picked one up at our town recycling’s take some/leave some book cabin — always great to find an author new to me with 10 or more books I haven’t read yet. I started enjoying it enough that I set it aside, so I could read them in order. (Brust says that it doesn’t matter what order you read them in, and, five in, I can see that; that said, one method is “order written in” (which I’m doing), or “chrono order”). Medium-rigorous fantasy with interesting politics. Clearly owes a lot to Zelazny’s Amber and other works for attitude, narrative tone also reminds me of Rex Stout’s Nero Wolfe in spots. THE RIVER OF CONSCIOUSNESS, Oliver Sacks. Essays, by the neurologist who brought us “The Man Who Mistook His Wife for a Hat” and other fascinating stuff. The first essay alone, on Darwin’s writings about plants and evolution, could fuel a bookshelf of sf and f stories. OK, fellow Filers, the bouncing ball is in your court!